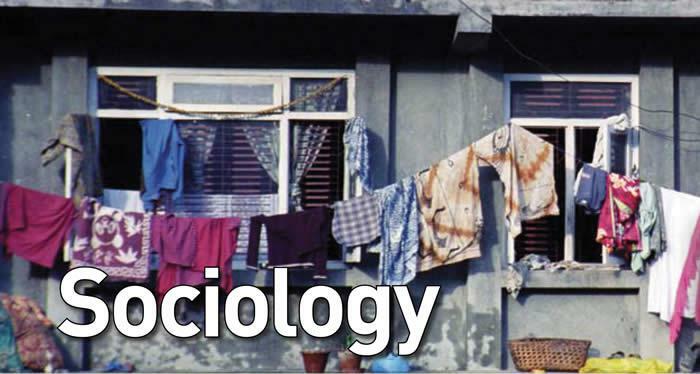 Introduction to Sociology presents basic concepts and theories covering many areas of contemporary sociology. Topics explored in this class include sociology as science, culture, socialization, social groups, social organization, deviance, crime, class, race and ethnicity, gender, family, social change (with a focus on international development), and population. 1. be able to use and critique alternative explanatory systems of theories used in sociology (conflict, functionalist, interactionist). 2. be able to employ the appropriate methods, technologies, and data that social and behavioral scientists use to investigate the human condition including the case study, surveys, existing data, and the experiment. 3. be familiar with the concepts of culture and its components (e.g., norms, values) and to identify and understand differences and commonalties within diverse cultures. 4. be familiar with the “nature vs. nurture debate,” the impact of learning on the human condition, and important agents of socialization. 5. be able to examine social institutions and processes across a range of historical periods, social structures, and cultures. 6. be able to describe various levels of social organization including groups, formal organizations and bureaucracy, and larger forms of organization like community, society, and the world-system. 7. be able to describe various explanations for deviance. 8. be familiar with types of crime, explanations for crime, and trends in crime rates. 9. be familiar with major issues related to inequality (e.g., social class, race & ethnicity, and gender). 10. become familiar with the role the economy plays in our lives.